That was almost three years ago. Time flies. I still remember that trip like it was yesterday. My first time in Japan. It was an instant love affair. Now I will return for my third visit to this great country. I still don’t have all of the trip planned out yet. I’d rather make plans as I travel. I know for sure I will be in Tokyo the first three days. Then a friend of mine is coming to visit, he lands in Osaka, so I guess I will have to go there. That is no problem of course, I haven’t been to Osaka yet, and would love to go there. I am thinking we go to Kyoto and Osaka while he’s in Japan. He is only staying for five days. Maybe Kobe if there is time. We should get a steak. When he leaves I have four days before Fuji Rock Festival. The island of Shikoku sounds tempting, so does Niigata or Gifu. Only time will show. Fuji Rock Festival will be my last weekend in Japan, after that I have another four days before leaving on friday 31st. 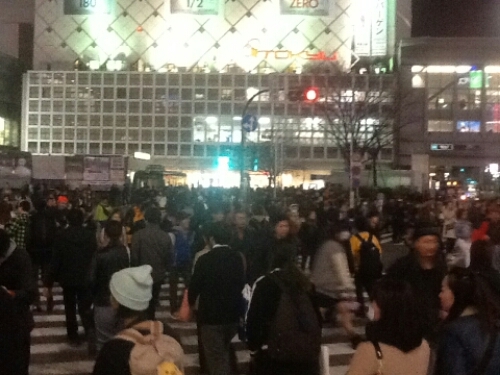 The last days will probably be spent in Tokyo. As always there is so much to see and not nearly enough time. I don’t want to be stressing and rushing around either, after all it is my holiday. I’ll try to see as much as possible in a leisurely pace instead. Keep following my blog for more updates from my trip. Next one will be on Saturday, the day of my departure. Hi , such a great video , especially seeing the grandstand of F1 and cars going by. 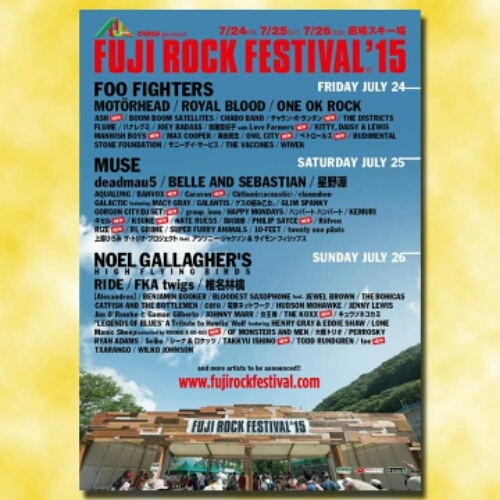 And Noel Gallaher is going to be in Fuji I really like his song Riverman.. I know th feeling , when we go on our trips ,so much to see and lack of time, but we saw super places which is good. Have fun. Looking forward to reading about your upcoming trip, have an amazing time! !